I have been an active angler for as long as I can remember and as I age my love for the sport only deepens. I have increased my love of fly fishing over the last few years to the point of an addiction and my relocation to New Brunswick has made it that much easier to use the long rod for all the species that I love. 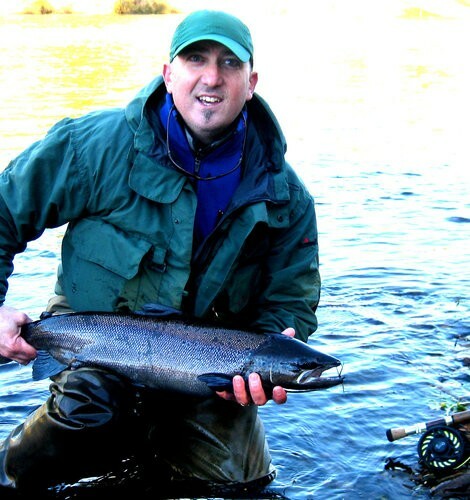 Since New Brunswick is one of the top destinations for Atlantic Salmon in Canada what better place to be. I also have a huge love for the sport of kayaking and now my 2 passions converged as I use kayaks to get to the less frequented waters.